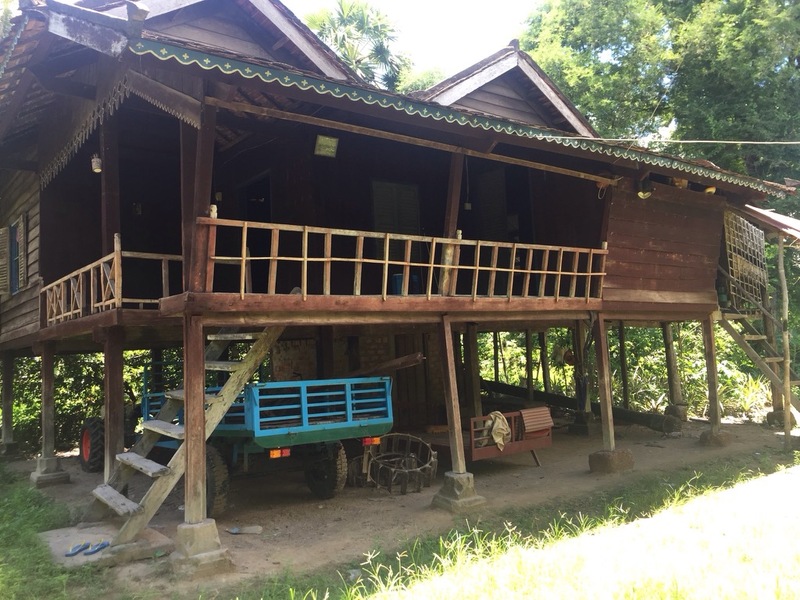 When we were biking and kayaking in Cambodia, we saw stilt houses in the countryside by the side of the road, and I wondered, what are those for? Therefore, when there’s floods, the houses don’t get flooded because it floods a lot i mean a lot. Also they retreat under when it is hot because they produce a lot of shade. And when it rains really hard, they also retreat under these houses with their cows, tools, hammocks, rice bags, table and chairs and some other animals will be under it too like geckos and flies. And also if I ever lived in a stilt house it would be our house on stilts. I sort of like living in a stilt house because I’m sort of afraid of floods. And also if I ever put anything under my stilt house it would be like an art studio. But when it rains or floods I can just quickly pull up a rope and then all the art stuff comes up and they don’t get wet. In which we like pina coladas, eat a home cooked meal, and of course, street signs. A stilt house would also be nice when big brother is being a git. Stick him underneath and pull up the rope. Don’t you think, Lu? 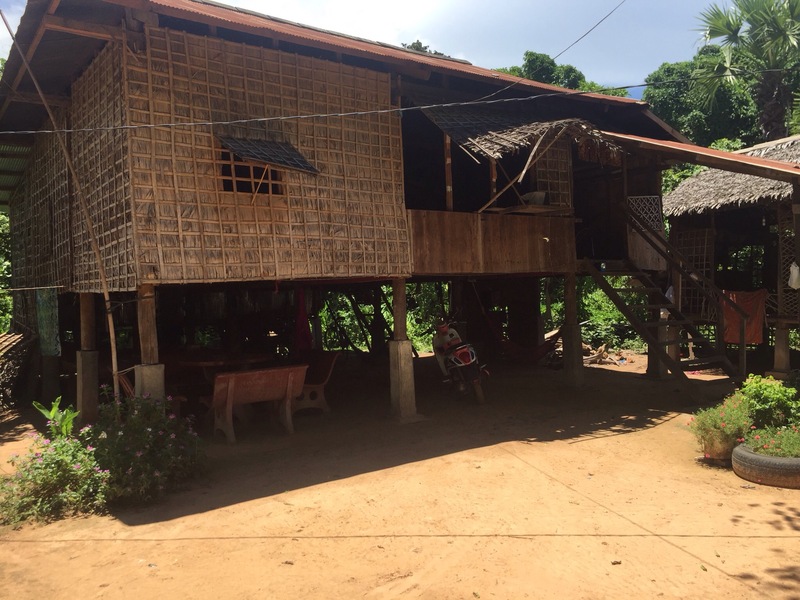 I like your photos of stilt houses. They are kind of like tree houses, but without trees.